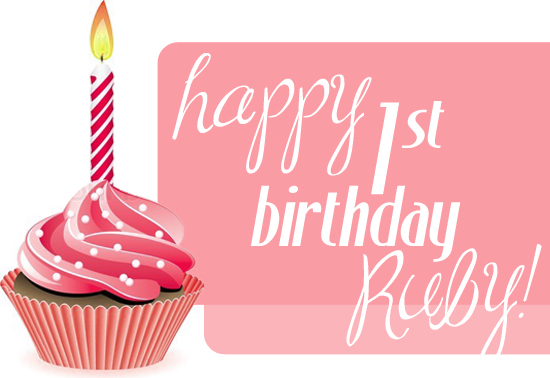 Ruby + Swallow: It's Ruby's 1st Birthday!! Last year on the 9th of January, we started our blog, Ruby & the Swallow Design Collective. 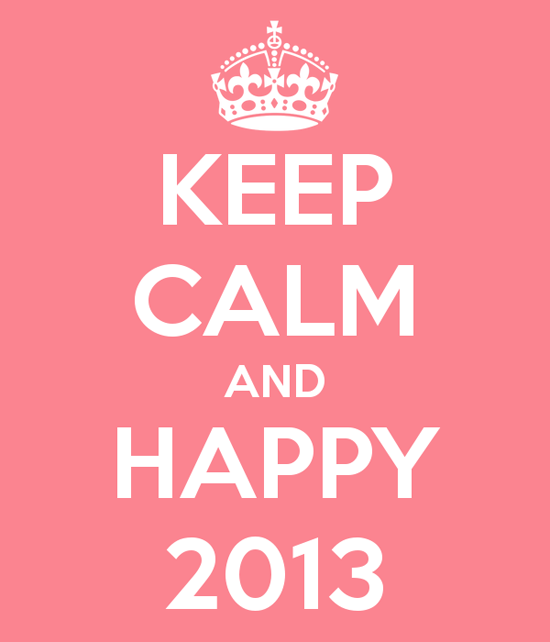 So that means today is our FIRST birthday, which coincides so perfectly with the start of 2013!! We are so proud of ourselves for making it a year, and the time has really gone so fast. We dedicated so much of our time last year to this amazing thing that we created - and it really paid off! In our first ever post, we told you what you could expect from the Ruby blog...and we really hope that all our readers have enjoyed what we blogged about in 2012. - Meeting an incredible number of wedding vendors through the blog, including photographers, make-up artists, and videographers. - We received SO many stationery design (and even website) requests after starting Ruby last year; the blog helped us start our own little business, and we took on a great number of clients last year. It has been as fun as it was difficult at times, and we loved every minute of making many couples' wedding dreams come true. - Giveaways: thank you to each and every vendor/business who asked to do free giveaways on our blog. They were a great success most of the time, and we loved not only making our readers happy, but providing exposure for you.